Recently there has been considerable excitement in the medical community regarding a new experimental method of screening for early-stage ovarian cancer. 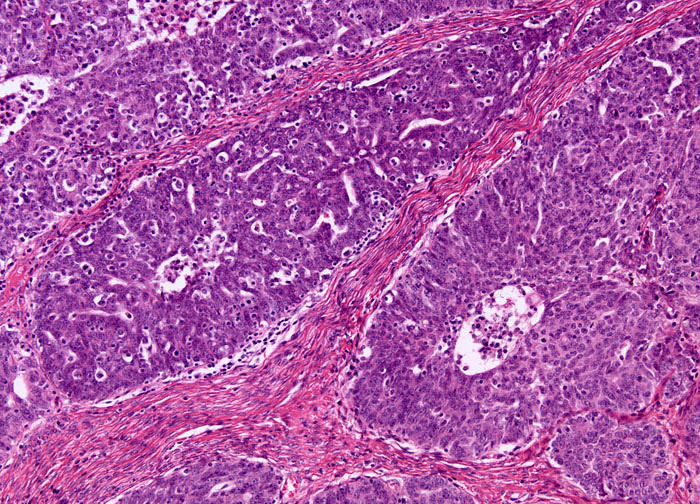 The technique involves testing the blood for a set of three proteins associated specifically with ovarian cancer, and early trials have produced promising results, especially when the protein analysis was utilized in conjunction with tests for CA 125, a previously known biomarker for tumors of the ovary. One study demonstrated that by screening women with both tests, more than 80 percent of ovarian cancers could be detected, as could more than 90 percent of normal tissues. Nevertheless, even after further studies, such screening techniques are not likely to be utilized by medical professionals for most women. In order to avoid patients with false positives undergoing the invasive procedures currently needed to confirm a diagnosis of ovarian cancer, screening is likely to remain advisable only for high-risk women.